More Sheba Stamps coming soon - Stamps.com's Photo Stamps Service is back! 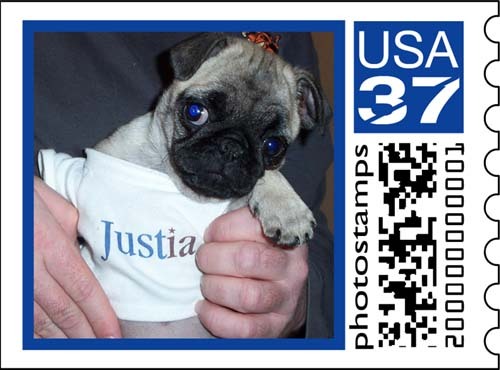 I just wanted to give my puppy pals and peep pals a quick heads up that Stamps.com's Photo Stamps service is back. Click here to see the stamps I made so far! I will be making (and the peeps ordering) some new Sheba Stamps today! I hope my other Puppy Pals also have fun making Photo Stamps!!! !